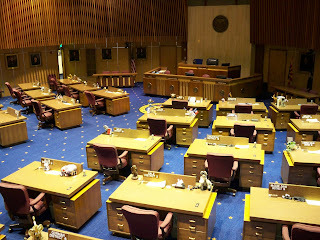 STATE CAPITOL, PHOENIX – Legislative Democrats invite members of the public to a budget hearings in South Phoenix, the 18th in a series of hearings held statewide. 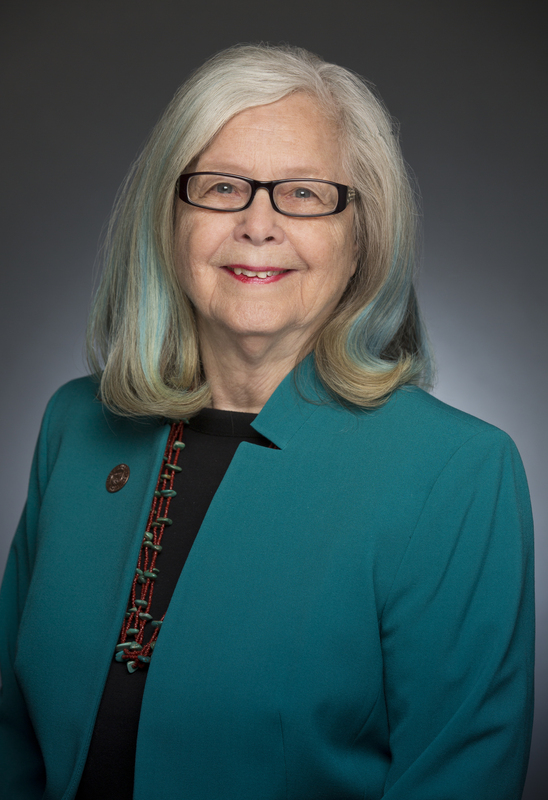 Members of the House and Senate Appropriations committees will be in attendance to hear citizens’ concerns of the deep cuts in the state budget. Members of the public are encouraged to attend, voice their concerns and ask questions. When: Tuesday, April 28, 6:30 to 8:30 p.m.